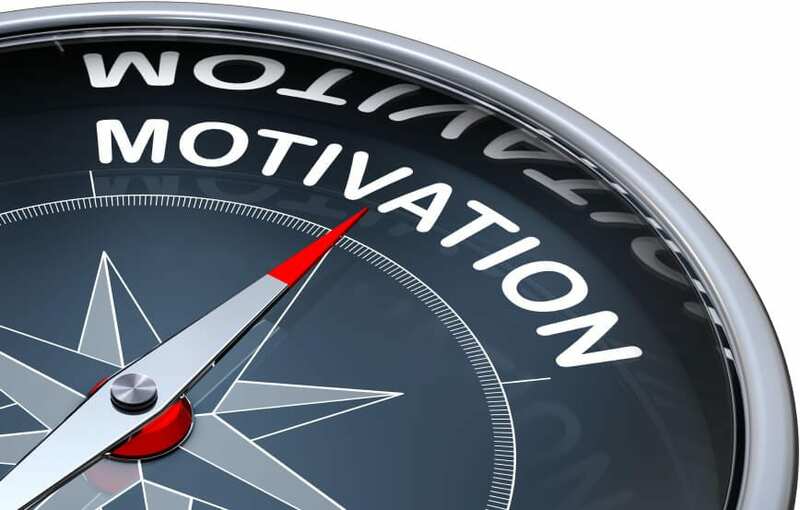 How to motivate your Dynamics freelancers? Finding the right Dynamics contractors to join your company is a tough job; it is even harder retaining them! The market is competitive and they get calls every day from recruiters and your competitors. How can you make sure you keep the talented freelancers motivated to stay with you. Show interest (simple, isn’t it?) – It is key to talk to them about how they feel about your company. Don’t be afraid to ask if they like the culture, the project, the team, etc.. Don’t treat them as invisible or interchangeable contingency workers. Find out about their plans – Ask about the roles they are interested in – they might help you with some work outside of the initial scope of the role they were hired for. What about their long-term plans? Would they consider a full time job? You’ll be surprised how many freelancers would settle in for a permanent position with the right company. If you don’t ask the question you’ll never know. Make them feel valued– Show appreciation of their work. Yes, they are freelancers but they still like some feedback if they’ve done a good job (or not!). Ask for their opinion on the project – These people are very experienced and have usually worked on many other implementations. Enquire about best practice advice and if there is anything else you should be doing with the end-user they have been working with. They might help you win extra work! Hope this helps – the freelancer community is small; the consultants often share their opinion and views on the projects they’ve been involved. Treat them fairly and you’ll get happy, motivated consultants that are your big advocates and promote your company and service externally.